Amberview puppies are carefully raised in our home under foot with a great deal of love, care and attention. We have been devoted to successfully training, showing, breeding and dedicating ourselves to Golden Retrievers since 1985. Some of our accomplishments include titles in Canada, Bermuda and the United States. We are proud to share in the other accomplishments earned by families who have obtained dogs from us including; 1997 Top Golden Retriever, # 1 Sporting Dog and # 5 All breeds in Obedience along with many Champions, Best in Specialty Show, Best Puppy in Show, Best Puppy in Specialty Show winners, numerous obedience titles, including "high in trial", field titled (J.H., S.H., W.C., W.C.I, TD, RA, Scent Dog and much more), agility, tracking and pet therapy dogs. The whole family participates in caring for both dogs and our puppies. In addition, we were proud to have owned Ch. 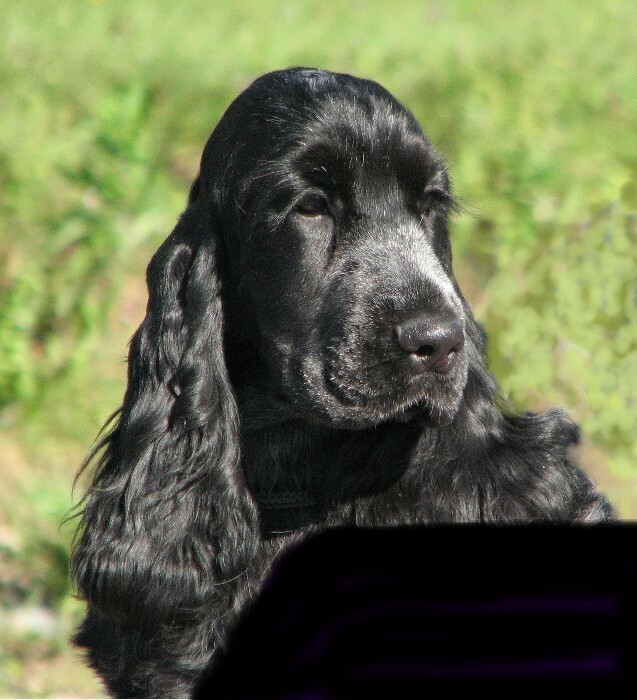 Meredreme Tangleloft Believe It, OS, SDHF "Ripley" who garnered the award of # 3 Golden Retriever in Canada in 2002. 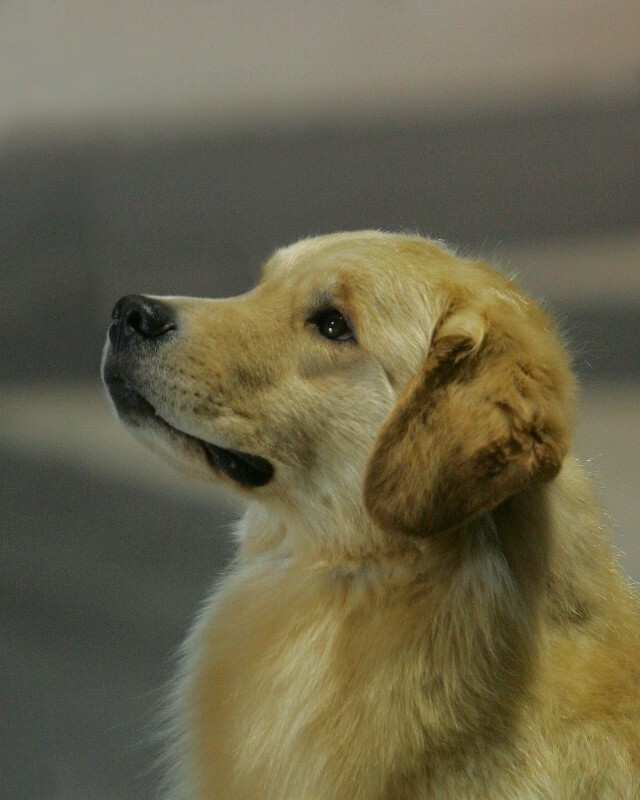 His daughter Cha-Cha was the # 1 Female Golden Retriever in Canada in 2008 - recipient of the Shadywell trophy. 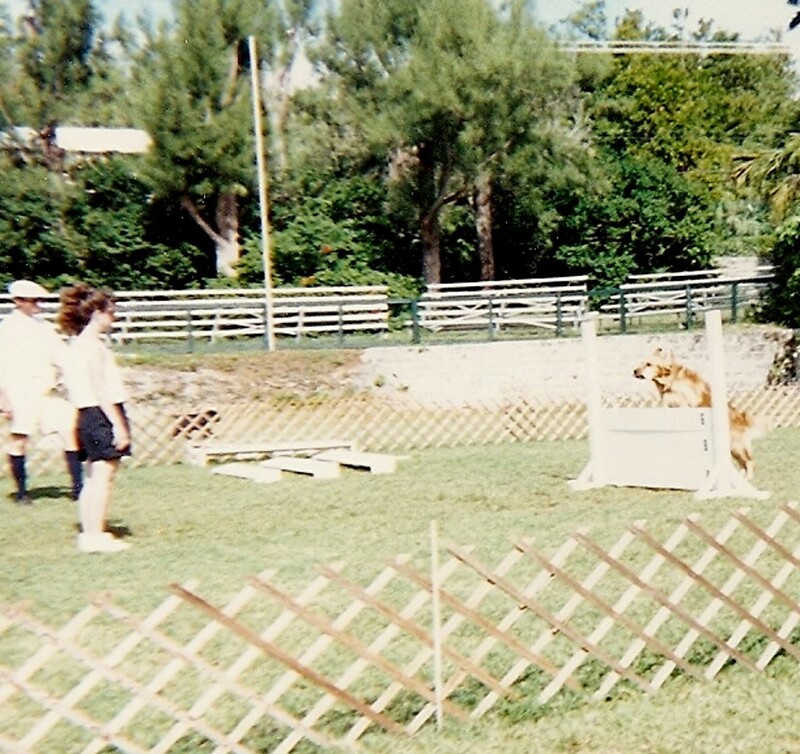 Above picture from 1989 taken in Bermuda of Colleen competing in obedience. We breed selectively often producing a couple of litters annually. Please contact us for details. All contents on this entire web site are internationally copyrighted © 1999-2019, any unauthorized use of text or pictures in whole or in part is strictly prohibited.